Handmade Detroit | Kid crafts and more at SPACE FAMILY HOOTENANNY! Kid crafts and more at SPACE FAMILY HOOTENANNY! 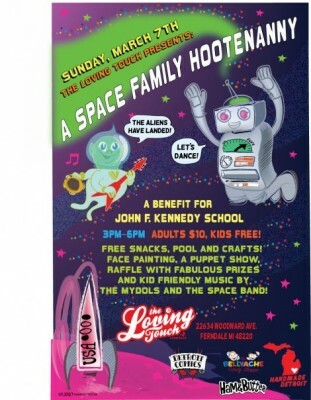 Coming up this Sunday at Ferndale’s beautiful billiards hall The Loving Touch is hosting A Space Family Hootenanny! 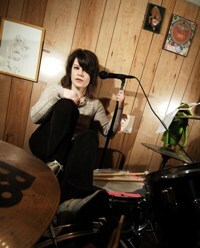 Music, cool face painting, kid friendly vendors and live music! Plus Amy and I are setting up a free kid craft zone! We’re working up two fun make and take crafts for kids ages 5 and up. Hope to see you this Sunday – robot costumes encouraged! Check out link above to the Facebook invite for more info!